There is a science to pruning. You can’t just go in with a pair of shears and start hacking away. 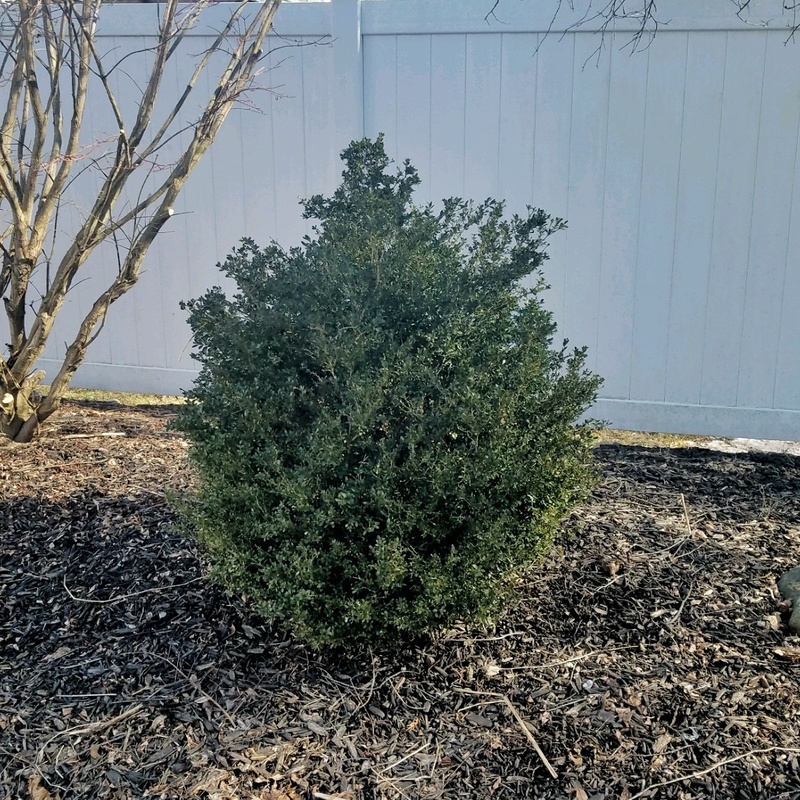 Over pruning could kill your tree or shrub. 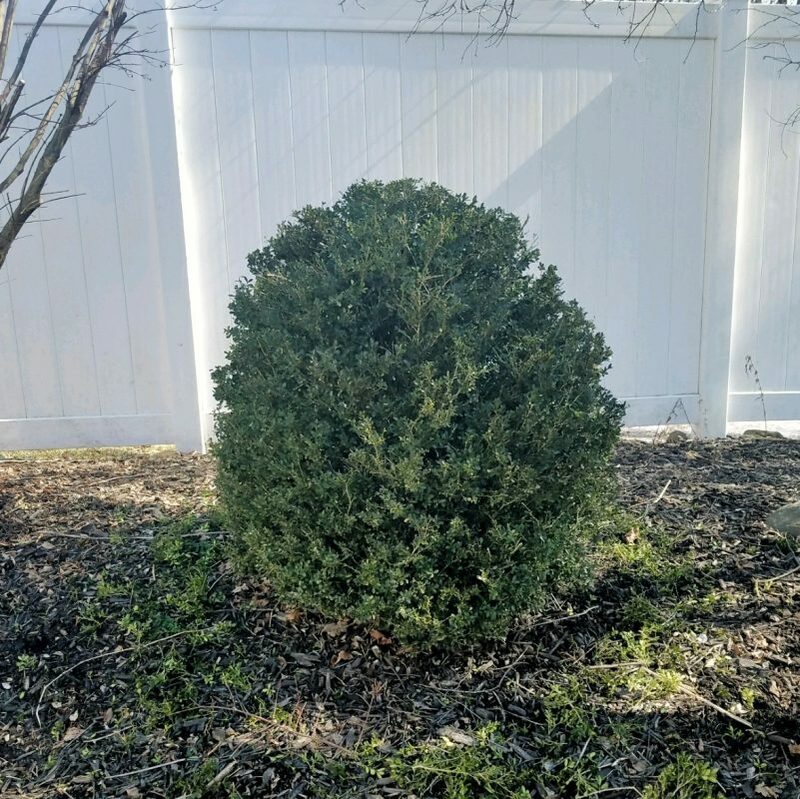 Not pruning or, not pruning properly could also cause damage. 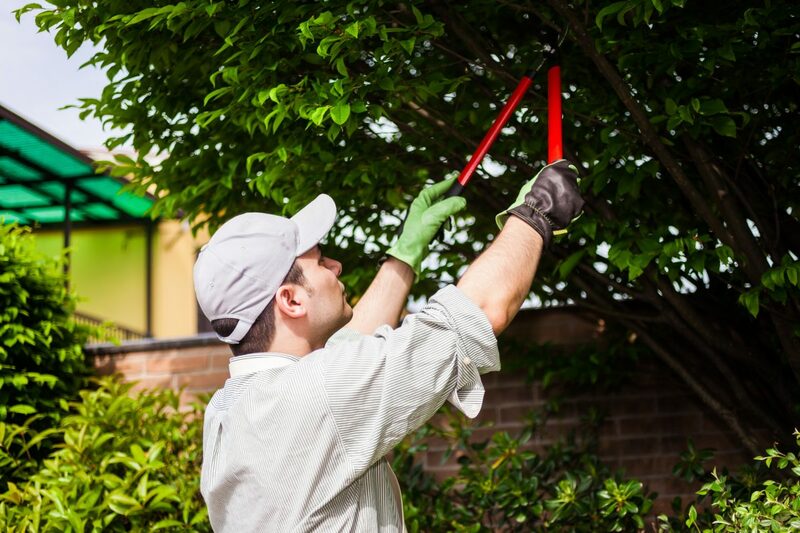 We are certified arborists who can guarantee proper and professional pruning!